You have to be a meteorological opportunist if you live in Scotland. A sudden bout of bonnie weather may not last the weekend – or even the until the end of the day! Propelled in no small part by a very Scottish form of a fear of missing out, many people cry carpe diem! at the slightest hint of sunshine and take to the road. 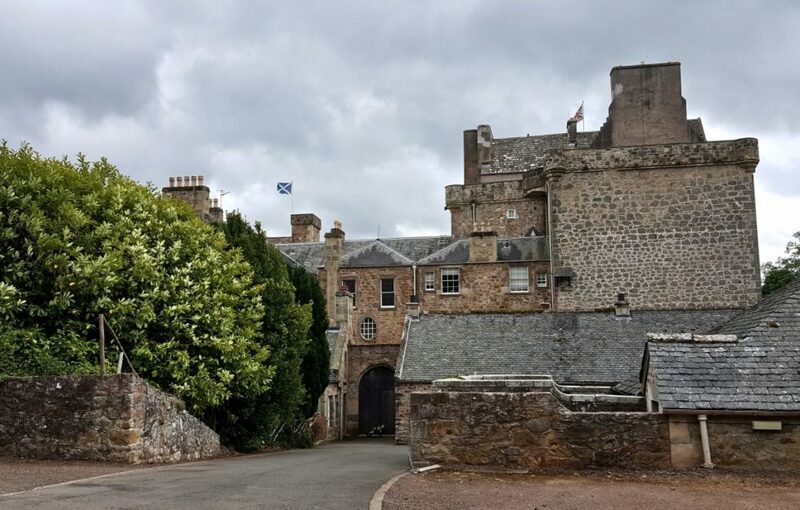 Day trips are the name of the game at this temperamental time of year, and as an Edinburgh-based castle hunter there’s an ideal, impulsive playground on my doorstep – East Lothian. I’m happy to go on the record and say that when it comes to castles, East Lothian is probably the best region in Scotland. When you factor in the incredible diversity of sites and how easy it is to get to many of them, it’s pretty unbeatable. From central Edinburgh I can, without much of a plan in mind, hop on a quick train and meander with leisure, stopping off at a historic site every few miles. 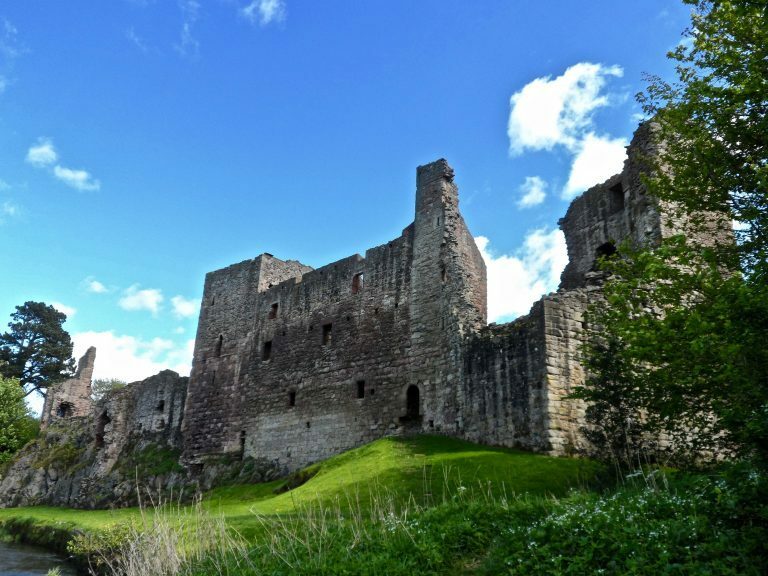 Starting from the western edge of the region, then, here are just a few of the castles and other wonders that East Lothian has to offer. 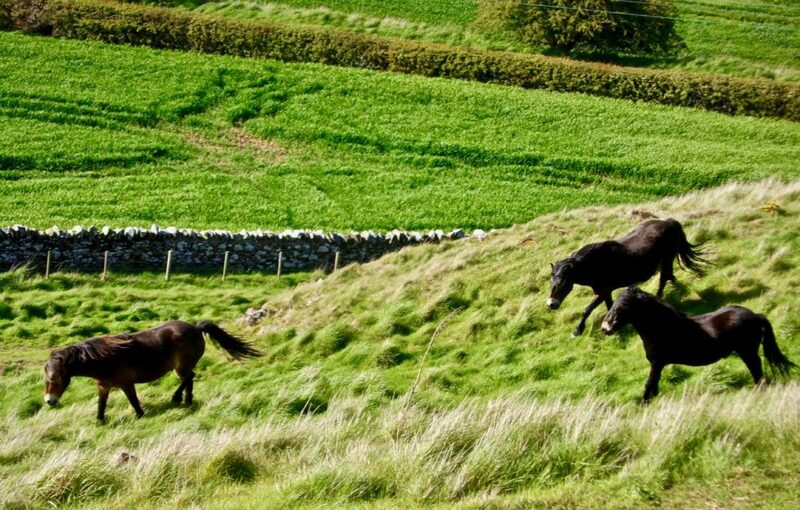 While there’s not much left of the castle itself, which was possibly destroyed after the Battle of Pinkie in 1547, there’s another very good reason to stop at this unassuming spot – Shetland ponies! On occasion a local group of these icons of cuteness graze the grounds, and as I experienced during my visit are not at all shy about saying hello and investigating the contents of your bag. 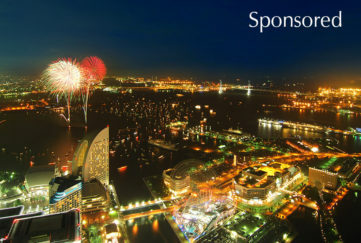 Check out the video below. You can spot this one from the train as it rumbles along just east of Longniddry. 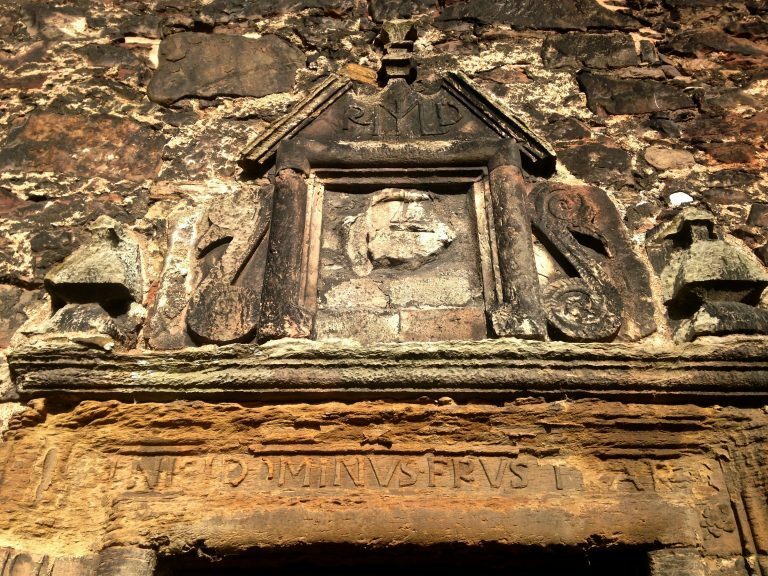 A large 16th century tower built by the Douglases, it passed to the Laings and was held by John Laing, Keeper of the Royal Signet whose grave can be found in Edinburgh’s Greyfriar’s Kirkyard. There’s no interior access but a wander round the outside is a worthwhile stop before heading to the nearby beaches. Historic and elegant in equal measure, Lennoxlove is a very substantial castle with lots to discover both inside and out. Badly damaged during Henry VIII’s ‘rough wooing’ of the Lowlands in the 1540s, it was repaird by William Maitland who was Secretary of State under Mary, Queen of Scots. 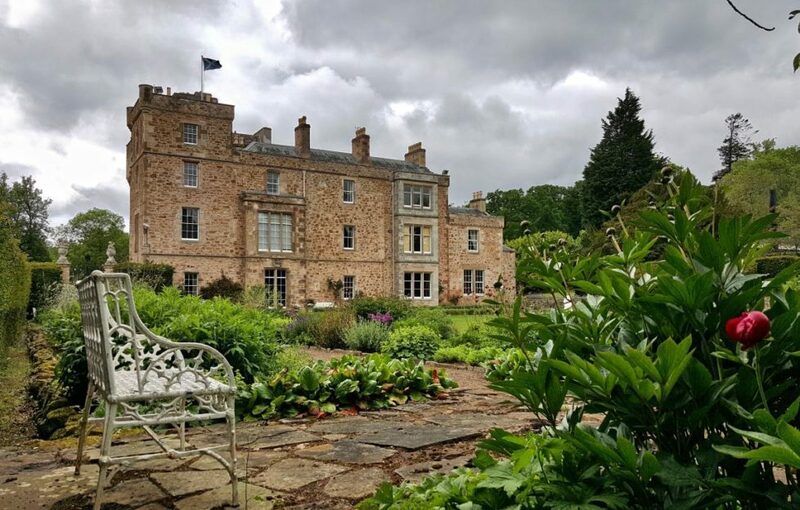 Lennoxlove is open to the public for tours, and stands a stone’s throw from central Haddington. Also known as ‘The Vaults’ – and with good reason. It feels like it could be a video game level, or the secret hangout in a 1980s coming of age film. The 16th century castle was never actually finished, with works ceasing upon the death of Sir John Seton of Barnes. Despite being unfinished, the last time I was there I took shelter from an incoming storm under its crumbling roof and can report that it’s still more leak-proof than several of the Edinburgh flats I’ve lived in! Barnes is much reduced and the grounds are littered with disused farm equipment so do take care. 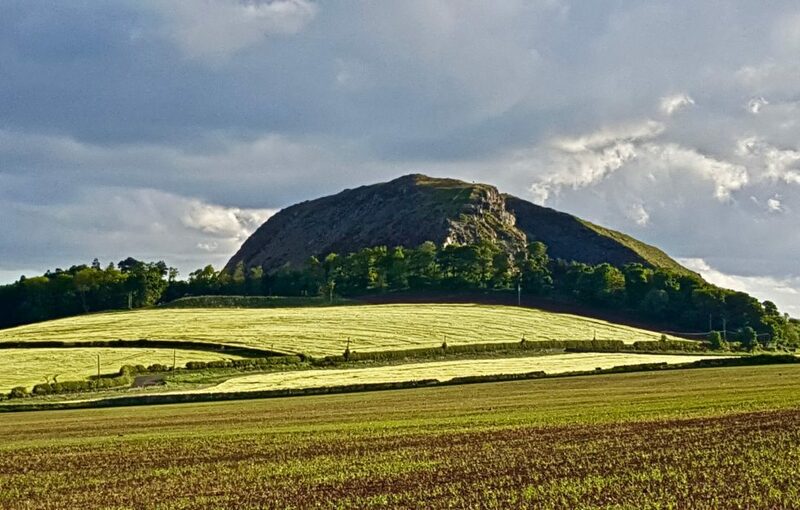 A volcanic plug like Edinburgh’s Castle Rock, Traprain Law was a capital of the Votadini people who lived in the Lothians at the time of Roman occupation. A massive horde of metal objects was discovered at Traprain, lending credence to its importance as a major regional power centre. You can see some the objects on display at the National Museum of Scotland. There’s even a story linking St Mungo, the patron saint of Glasgow, to Traprain. His mother was apparently cast off the rock for becoming pregnant after a tryst with an unworthy lover. Walking to the top of the Law is fairly easy (easier, at least, than North Berwick Law) and the views from are fantastic. 2,000 years of history under your feet, and wild Exmoor ponies roaming the slopes make Traprain Law worth going well out of your way to see. Preston Mill is an enchanting piece of 17th century history. Plus, it looks like it came straight from the props department of Harry Potter or The Chronicles of Narnia. Guided tours are given by the National Trust for Scotland who own the site. 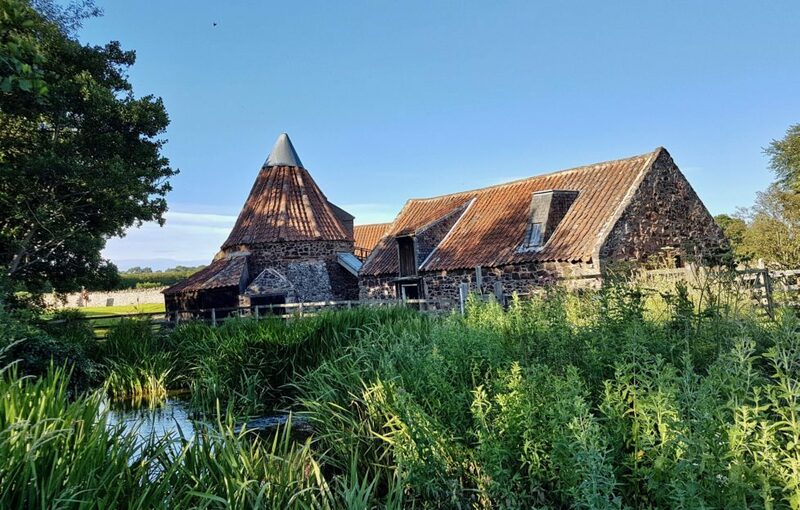 Preston Mill has achieved international stardom of late due to its role in Outlander. It’s mill wheel being the one that poor Jamie had to get unstuck in season one. It’s quirky and historical – just my kind of place! A wholly underappreciated castle, Hailes deserves to be up there with Dirleton and Tantallon as a major local historic attraction. 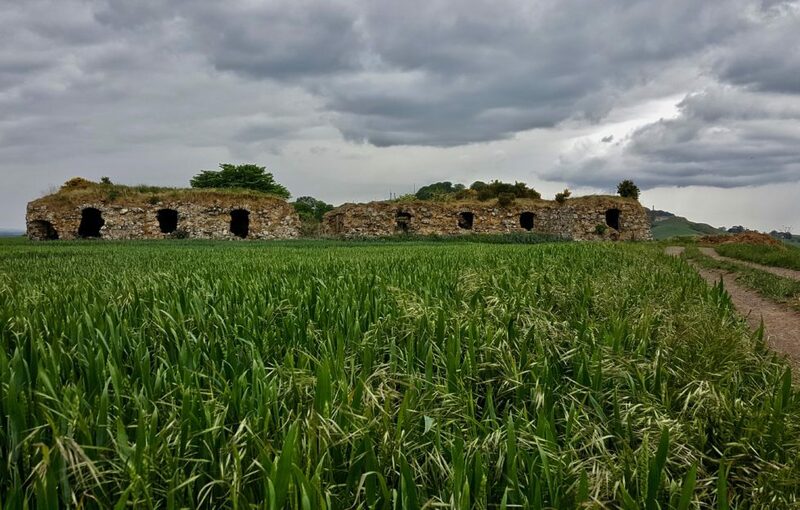 It was one of the strongest castles in the Lothians, and there are few places that are more fun to explore as a family. 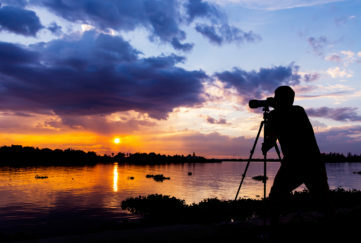 It’s not staffed so you can go any time and explore at leisure. 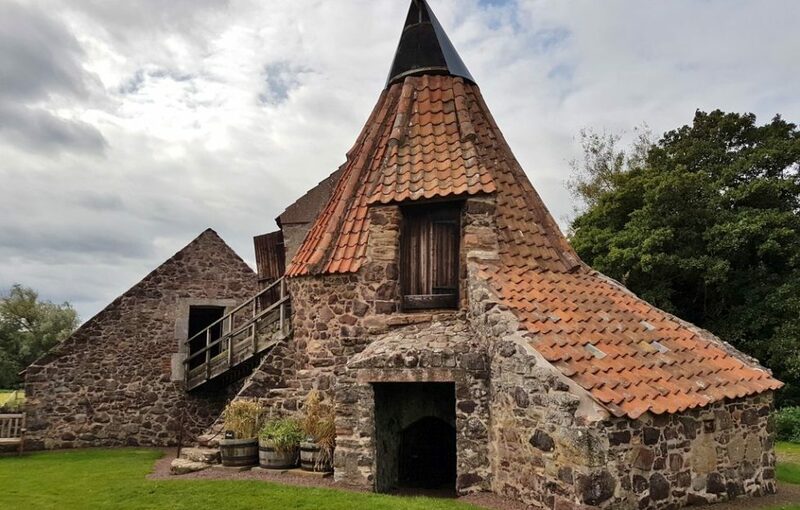 With vaulted kitchens, a doocot, several towers and hidden gateways there are nooks and crannies galore to let the imagination wander through. 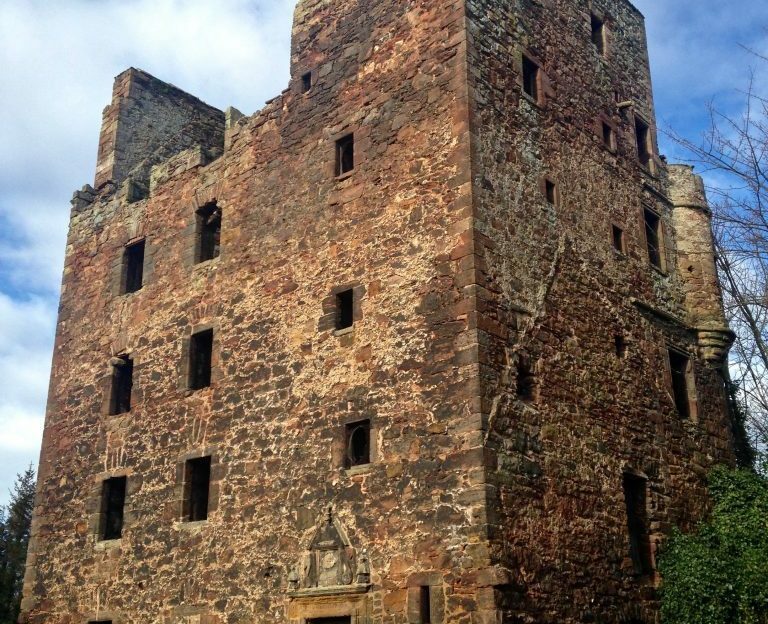 That’s quite a bit to keep you going, and there are so many more incredible castles like Dirleton Castle, Tantallon Castle, Auldhame Castle, Saltcoats Castle or Seacliff Tower. For a comprehensive journey through the best of East Lothian, join me and four other top Scottish travel bloggers on April 21 and 22! 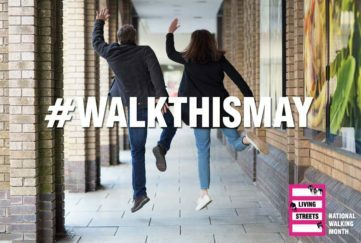 The campaign, organised by Neil Robertson of Turas Digital Marketing, will be led by the East Lothian Tourism Attractions Group. We’ll be highlighting the best of East Lothian’s history, built heritage, culture, sport and nature. You can see and interact with our visits using #EastLothian across social media. I’ll be visiting at least five castles over the two days with plenty of other interesting stops, so a proper history hit is guaranteed! 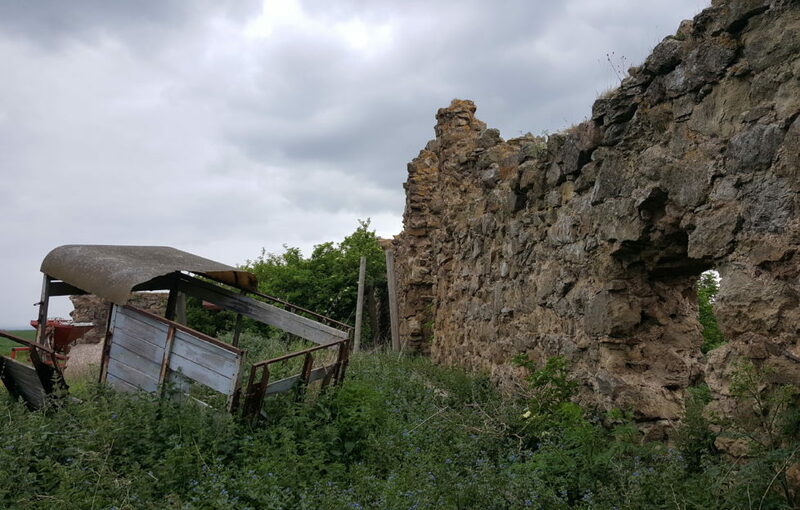 Redhouse Castle, still formidable in its ruined state. Lennoxlove House was restored to its former glory. Take care around the disused farming equipment at Barnes! Preston Mills is now familiar to many thanks to a certain Outlander scene! The views from Traprain Law are worth the climb.